There is discussion about what to do about physician burnout. The conversation includes debates on the actual incidence of burnout, why it varies among specialties and work environments, who is responsible for it and what can be done to combat it. For the physician who is on the front line, experiencing the disconnection and disillusionment with a career they spent most of their life preparing for, what matters is the solution. The suffering of physician burnout can lead talented and dedicated doctors to consider leaving clinical medicine for other career paths. This may be the right choice for some doctors. For other doctors, who remain passionate about clinical medicine, having skills and strategies to keep burnout at bay at your fingertips allows these physicians to take back their power. While the conversation and search for solutions goes on, here are 5 ways that physicians can reclaim their power and positively channel their energy to keep burnout at bay. Honor your gifts and talents. A common theme that arises when working with physican clients is feeling unappreciated and unrecognized for the long hours and commitment they give to their patients and the team. This leads to stress and frustation. It is completely natural to want to feel appreciated and hear someone say ‘good job’ after a long shift. As leaders, physicians are often charged with encouraging others, yet seldom is the sentiment returned. Learning how to honor your own gifts and talents is life affirming. It is not arrogant or boastful when a doctor taps into his or her innate gifts and serves patients from that place. Be comfortable with asking for help. If doctors want to see real change in our profession we have to be willing to take that first step. There’s the perception that doctors are super human, have all the answers, and don’t need help. 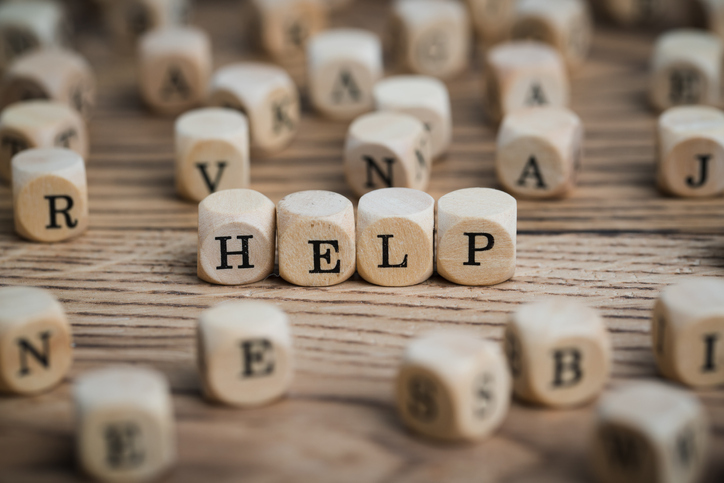 Asking for help is perceived as a sign of weakness, not being competitive enough, or not smart enough. In order for there to be any progress in the medical profession, doctors have to be willing to reject beliefs that are not serving the men and women behind the white coats and stethoscopes. We are entering the era in medicine where doctors have to take off the masks and allow ourselves to be vulnerable enough to ask for help. Suffering in silence is not the way to honor your gifts and talents. Be open to receive support. As doctors we are trained to be the savior for others. We are the answer for our patients. We diagnosis and fix their problems. As the saying goes, “doctors make the worst patients.” We wait until our life and career are in critical condition before we seek a diagnosis and a treatment plan for our life. When a life plan is presented to us, we resist making the changes needed for relief and having a better experience with medicine. It is important for doctors to be open to receive the life skills needed to navigate and have a healthy relationship with medicine, rather than have to resuscitate their life and career after burnout has set in. Reconnect to the essence of who you really are.So much of our identity is tied to the MD after our name. While we wear the MD with pride, it comes with certain expectations that we try to live up to. After years of living into the title and definition of doctor, reconnecting to who you are can be challenging. Some doctors are lost without their white coat and stethoscope. They don’t know who they are. This is a new journey that is worth the investment. The beauty of getting back to your core essence is that you allow more ease and flow into your life and release the struggle of unrealistic expectations of medicine. Now you are tapping into your power and bringing your best self to your life and career. Where is your passion for medicine? Experience the newness of life in the present moment. Dr. Stephanie Wellington’s passion for teaching and the wellbeing of others has guided her to compliment her medical career with becoming a certified professional coach. This has given birth to Nurturing MDs, a sacred space where medical professionals embrace the life skills and success strategies for a medical career and life to love. Physicians care for people at the most vulnerable times in their lives. Who cares for the physician? Using The C.A.R.E.S. Coaching System, clients create more ease and flow in all areas of life by learning what to focus on for their continued success.